One of the highlights of the year is the announcement of the Rodney Wayne Artistic Team. This year is no exception! The Rodney Wayne Artistic Team are selected through a rigorous audition process. Led by Rodney Wayne Creative Director Richard Kavanagh, they receive high-level training and coaching skills. 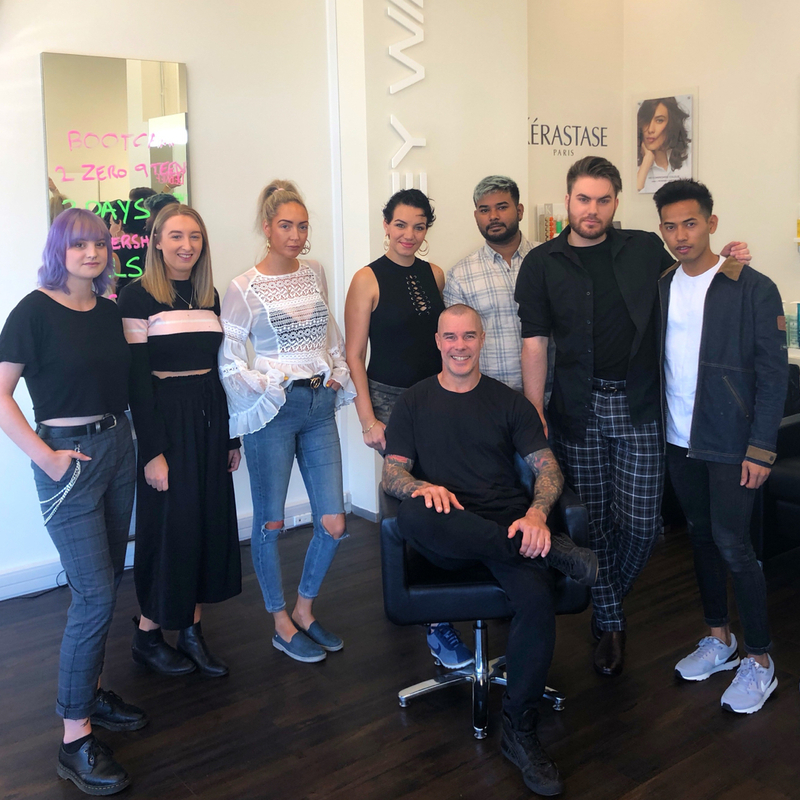 So they ensure that our salons around New Zealand can offer you the latest and most effective hair care, colour and styling. The Artistic Team members are key to our photo sessions and training seminars. They also have the opportunity to represent Rodney Wayne working backstage at fashion weeks in New Zealand and overseas. This year’s team members include Kevin from Rodney Wayne Albany, Pheak and Quaanita from Rodney Wayne Botany, Milly from Rodney Wayne Fort Street Auckland City, Tulloulah from Rodney Wayne Dominion Road in Mt Eden, Abhi from Rodney Wayne NorthWest, Kate from Rodney Wayne The Palms in Christchurch and Newton from Rodney Wayne Westcity. We congratulate them all on their achievements so far! 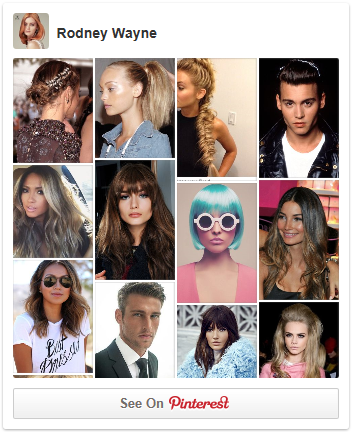 Or book a service with any one of our talented stylists and colourists online here.